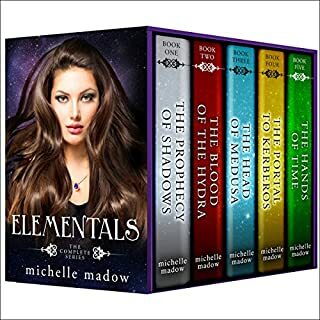 Nicole Cassidy is a witch descended from the Greek gods, but she doesn't know it until she moves to a new town and discovers a dangerous world of magic and monsters that she never knew existed. 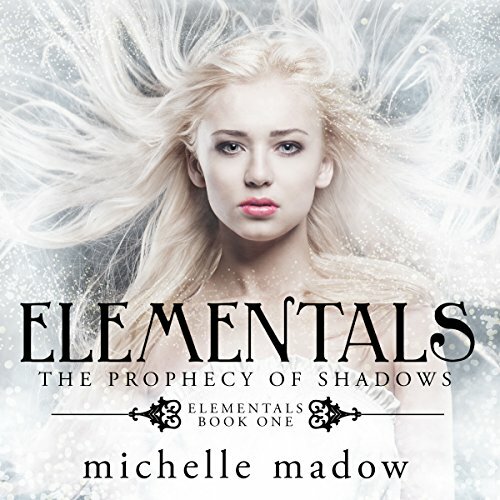 A thrilling fantasy adventure in a contemporary setting with Greek mythology and sweet romance, Elementals will keep you on the edge of your seat wanting more! I read this book first and loved it. I was very excited to learn that it had been turned into an audio book. 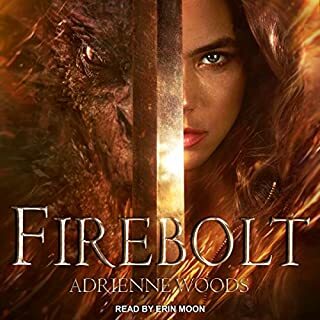 I love this book even more as an audio. It brought the story to life. 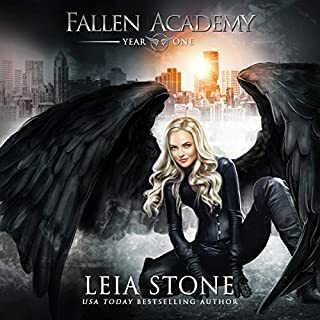 I can not wait for more audio books in this series. A life devoted to righting the wrongs. Love the premise of this story and I'm anxious to read the next in the series. 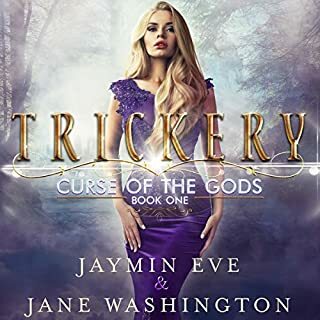 I love mythology and this series deals in the Greek mythos. 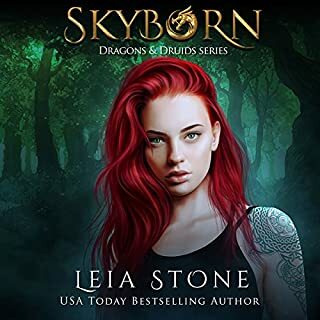 The characters are clearly defined and the story keeps the reader involved with the drama and action...not to forget the adventure and treasure hunt which keeps it moving forward. Thank you Caitlin Kelly for lending your voice as narrator! I really enjoyed listening to this book, the narrator really bought the story to life. Caitlin Kelly's voice is soothing and easy to listen to, the quality was clear with no background noises. I liked it, it was good, not great. The narrator did a good job with distinguishing the characters and I thought it was a good start to a series. I'm worried it might go flat after this though. It was very reminiscent of Percy Jackson's Series. I loved this story. it kept me enthralled. Can't wait to continue the story in the next book. 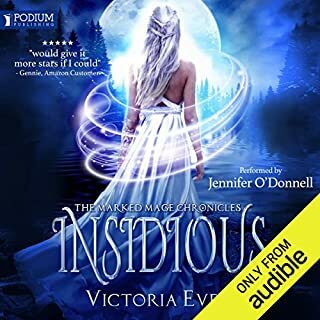 I loved this audiobook. I had never heard anything narrated by Caitlin Kelly, but the combination of Michelle Madow's amazing story and her superb acting won me over. This is about a girl who finds out she is a witch think "Sabrina the teenage witch " but with other witches. They go to their first journey ever and find out what their power mean. And that is just the beginning... The narrator did an amazing job reading the story too just like I pictured it! Excellent introduction to the main characters. A little too much teen angst but overall it was a good story.